It started way back in 1957 when a group of entrepreneurial, pioneering Greek women sought to preserve their “old family recipes” from the old country for future generations. Preserving Greek culture and passing it along to the next generation has always preoccupied Greek Americans and for these women, food was the best way to do that— while simultaneously raising funds for their beloved church, St. Paul Greek Orthodox Cathedral in Hempstead, New York. Publicity picture for The Art of Greek Cookery: seated, from the left: Kay Poulos, Georgia Arapakis, Tina Barbatsuly, Theodora Lourekas, Mary Djinis, Helen Pappas, Irene Carnavos. Standing, from the left: Bela Carpou, Sandy Cidis, Irene Carnavos, Helen Hayes, Helen Calfo. 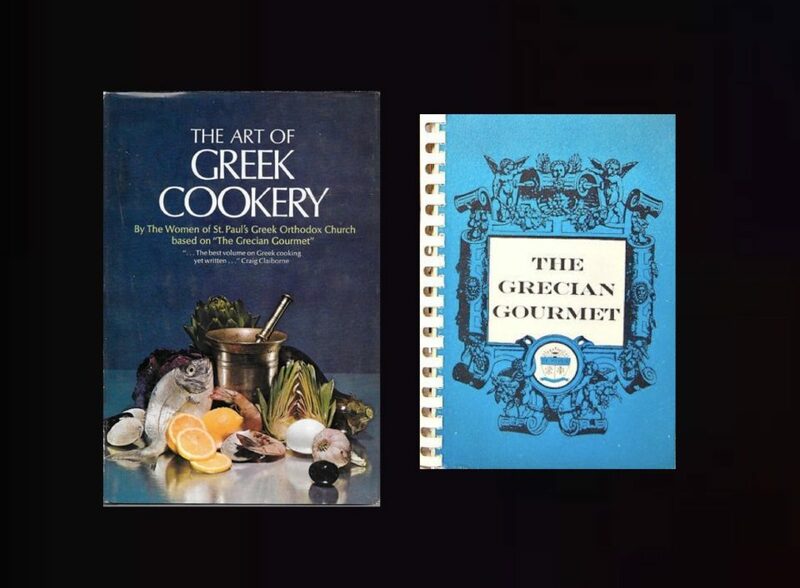 The first iteration of the book began as a self-published, spiral bound book called “The Grecian Gourmet” that was sold locally to members of the community and at the community’s Greek festival and picnics. After the review in The New York Times, the women were approached by the major American publishing house Doubleday– and the rest, as they say, is history. 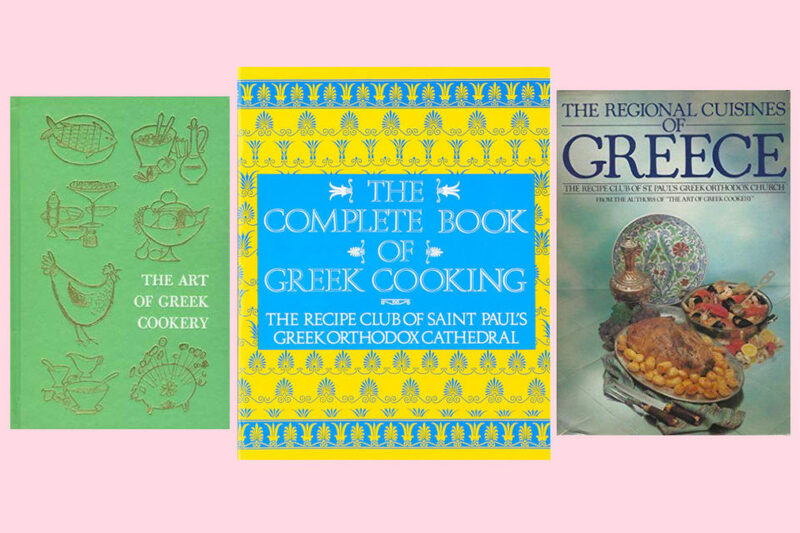 The Grecian Gourmet was transformed into The Art of Greek Cookery in 1963 and became an instant best-seller, making it one of Doubleday’s most successful cookbooks ever published. 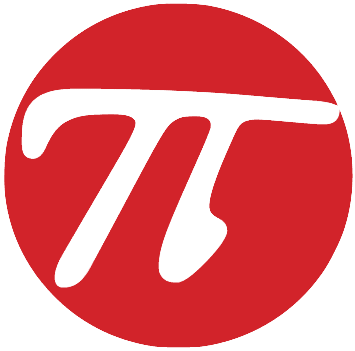 A new iteration with updated recipes and techniques followed more than a decade later when The Regional Cuisine of Greece was published in 1981. Originally created to support the church’s “Burn the mortgage” campaign, the proceeds from sales– hundreds of thousands of dollars– have since been used for many worthy causes including two chandeliers, two massive mosaics, an organ, the kitchen and multiple copies of liturgy books for the parish. 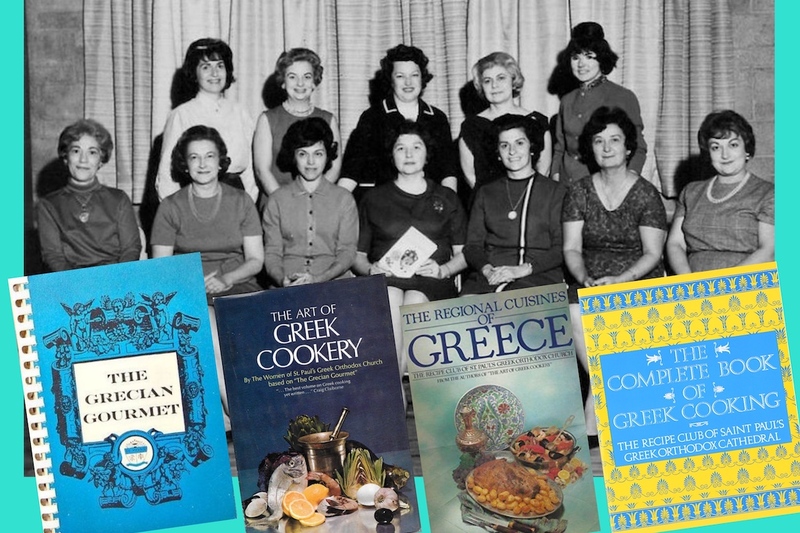 And as American taste buds and techniques changed, the women adapted, publishing yet another edition, this one called The Complete Book of Greek Cooking. The Complete Book of Greek Cooking is a love letter to Greek food with more than 250 recipes created and tested for the modern, American kitchen. I was given “The Complete Book of Greek Cooking” as a gift and it is my “go to” book for Greek recipes. I love it as the recipes are excellent! Next to my YiaYia’s recipes, this is one book I will treasure always.